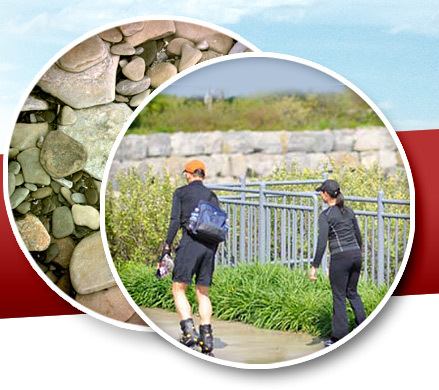 Our waterfront is more than a shoreline - it's a community. The City has been exploring opportunities on the Mississauga waterfront. 1 Port Street East, owned by Canada Lands Company, and 70 Mississauga Road South, formerly owned by Imperial. 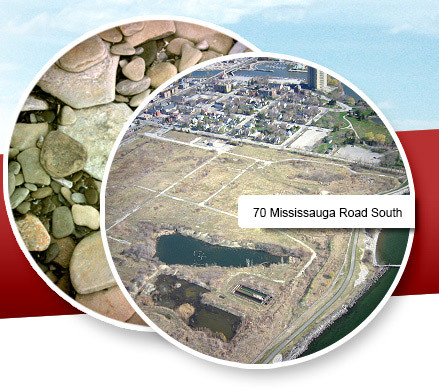 These properties are two of the City's key waterfront sites where the Credit River meets the Lake Ontario shoreline. They present significant opportunities for Mississauga as a place where people choose to be. The revitalization of these sites will help deliver on the City's Strategic Plan action of creating a model sustainable creative community on the waterfront. With the community, landowners and stakeholders, the City has created plans blending their needs and interests. We need to set the right priorities now for the future. 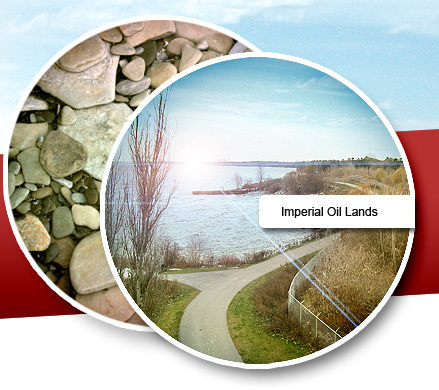 The City's Inspiration Port Credit Team collaborated with the community, stakeholders and landowner to create a future vision for the former refinery lands, located at 70 Mississauga Road South. A lakefront urban neighbourhood of landscapes, meeting places, living, working, learning and drawing people to the water's edge. City Council approved this vision and a Master Planning Framework to guide the future redevelopment of these lands. West Village Partners are the new owners of 70 Mississauga Road South. On August 29, 2017 West Village Partners submitted development applications to the City. (View the development application and all submission materials). Once this process concludes, the City will make final recommendations on the master plan and development applications (see Steps to Revitalization). The City's Inspiration Port Credit team worked with Canada Lands Company (CLC), the community and stakeholders to create a Master Plan to guide the future redevelopment of 1 Port Street East. Draws people to the water's edge to live, work, make, learn, shop and play. City Council approved this Master Plan in 2016 and subsequently approved an implementing Official Plan Amendment (OPA) in 2017. The OPA establishes the appropriate development policies for the site to secure a future marina use, public parks and waterfront lands implementing the Master Plan. 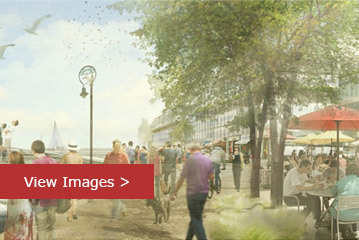 Prior to redevelopment of the lands, any detailed development applications including Zoning By-law Amendment, Subdivision and Site Plan Approval applications would include a Development Master Plan to address phasing of the development, the public realm, height/scale of the proposed uses, engineering and shoreline works. The marina use is central to the Council-approved Master Plan. The City has initiated a Marina Action Plan. The Community Services Department has responsibility for this work. 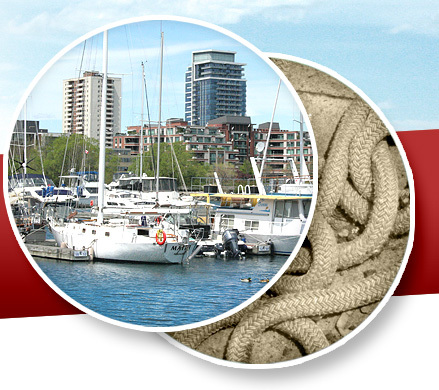 The Marina Action Plan is critical to determining the future marina operation, capital and operational cost analysis, funding strategies, development phasing options and high-level layout. 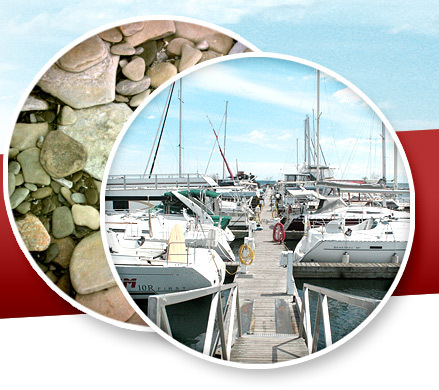 Learn more about the Marina Action Plan. The City completed a Marina Business Case which was a critical study informing the Master Plan. 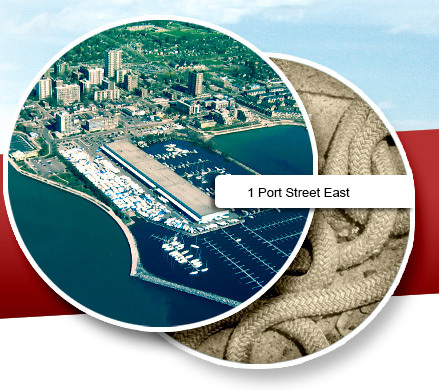 The recommendations of the business case emphasized the importance of City involvement in protecting for a future marina use at 1 Port Street East. To follow through on this and move forward in delivering the vision of the Master Plan, the OPA as noted above is required along with exploring opportunities for City ownership of marina-related land and waterlots and preparation of a Marina Action Plan. In the fall 2017, City Council authorized the purchase the "marina property" (eastern breakwall, waterlots and a portion of the tableland) at 1 Port Street East from Canada Lands Company. It is the City's understanding that the current marina operator at 1 Port Street East has five years remaining in their lease which extends to all of the existing marina facilities. City Council has also authorized staff to move forward with the Marina Action Plan by pursuing external funding opportunities for the marina feasibility studies and development. 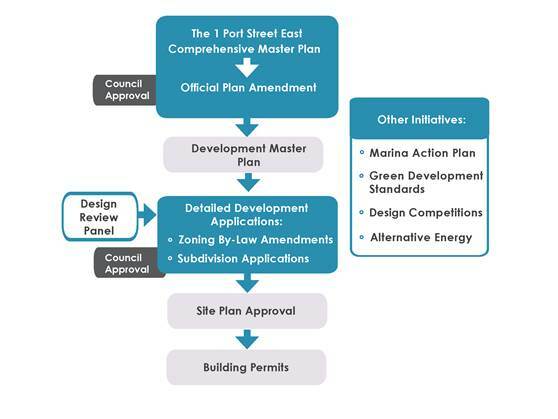 The City has funding to undertake the required Environmental Assessment and pre-design studies which will include a marina business transition plan so as to minimize business disruption. Any additional marina funding by the City would be part of the City's business planning process requiring City Council approval. Staff continue to explore external funding opportunities. The City's Parks and Forestry Division will lead the Environmental Assessment and pre-design studies and will consult with the public. 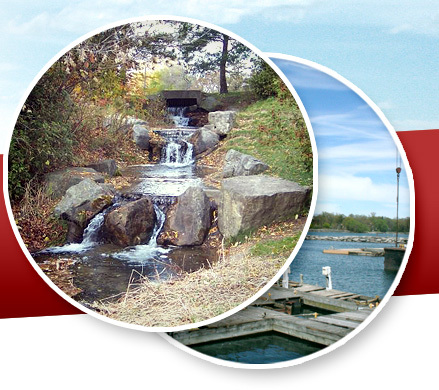 If you have any questions about the marina, please contact Sharon Chapman, Manager, Parks Planning, at sharon.chapman@mississauga.ca or at 905-615-3200, ext. 5370. "See the Possibilities" Online Survey and Refinement of Preliminary Draft Recommendations. 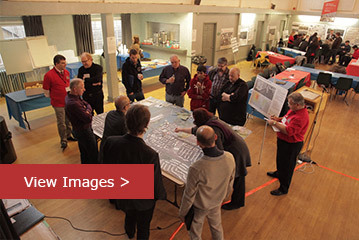 View images from the various community engagement events and the recent online survey. 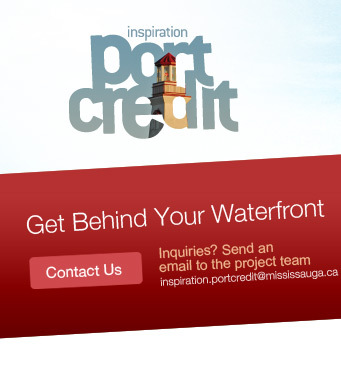 Watch videos of community workshops held to gather public feedback on the future of the Port Credit waterfront area.